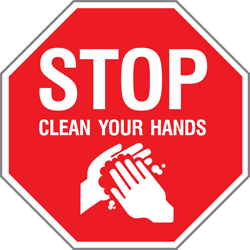 Tagg Clean-Hands Blog | Thoughts on infection control, public health & design. How Much Does Canada Spend Cleaning Up Dripping Hand Rub? The Tagg Clean-Hands© Compact Wall Sanitizing Station fits any make or model of ABHR dispenser. Back in March we wrote a post about how alcohol based hand rub (ABHR) dispensers are costing our health system a great deal of money, and what we can do about it as a health system. Here’s a short post, as we can’t get the above “Hand Sanitizing Station” out of our heads. We’ve written about exactly this in a previous post (see number three: the “Advertising Mess”), but couldn’t imagine how disjointed our hospital systems’ standard of messaging had gotten. It’s all over the place, which might explain why nobody seems to be using it. Hand hygiene saves lives. It needs to start looking the part or we’re all going to pay the price. Hand hygiene programs are crucial in preventing the spread of infection, but the dispensers we rely on have a myriad of hidden costs. 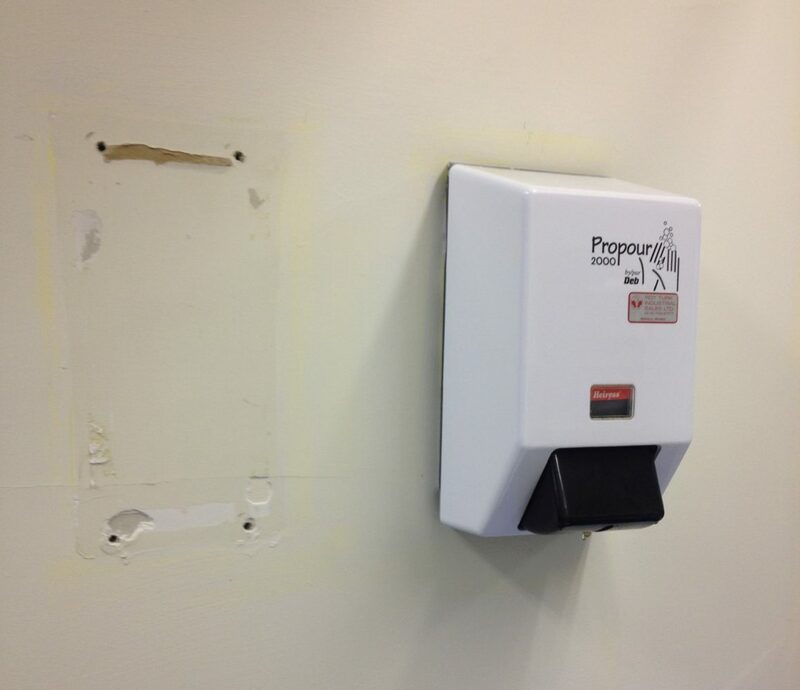 Often overlooked is the fact that the wall-mounted hand sanitizing dispensers take a toll on facilities and are leading to unnecessary damage and waste over the life cycle of the building. How much? Let’s take a look at just one of these costs. Can Hand Hygiene Afford to Make Money? 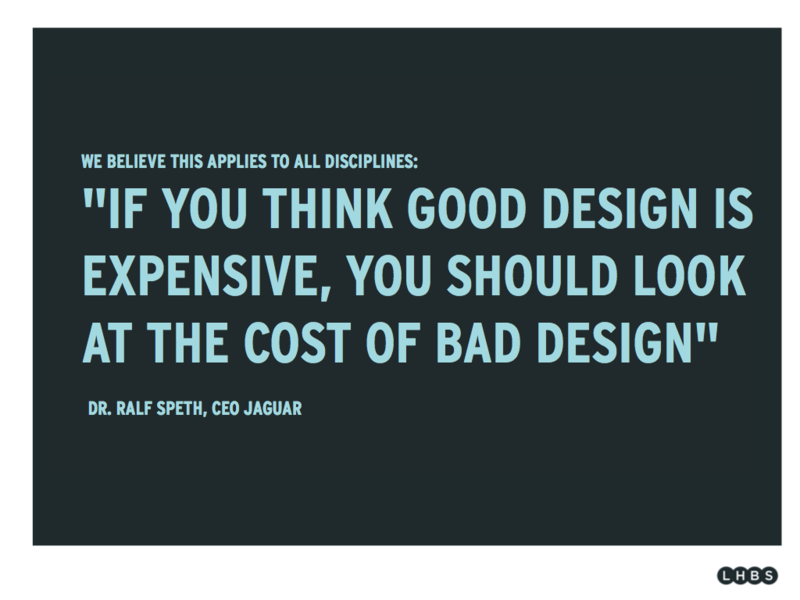 Healthcare Graphics Need Help: How Can We Speak the Same Language When There’s So Many? 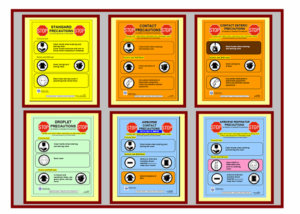 Healthcare Graphics Need Help: Standardization Isn’t Everything. 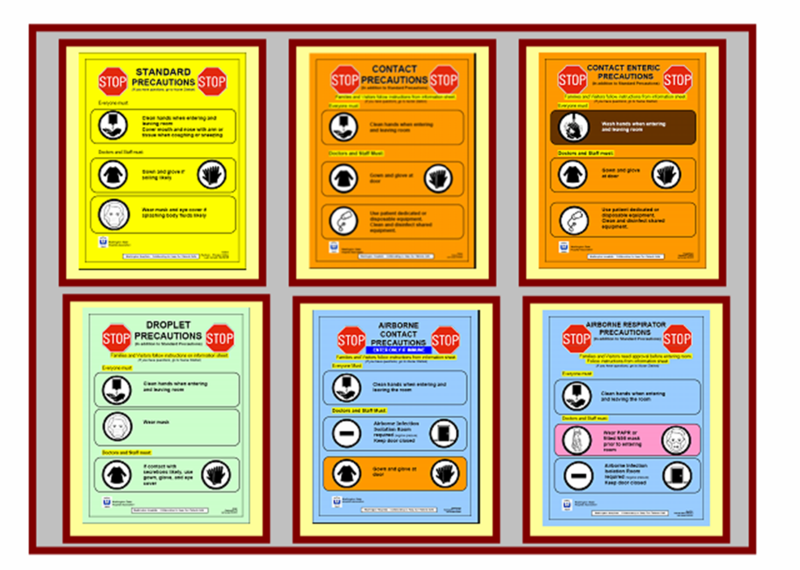 We just stumbled upon this slide show – it’s a summary of a project to standardize signage for infection control over a number of hospitals. The hospital system wanted to do so in order to reduce rates of multidrug-resistant infections and better meet CDC and state guidelines. 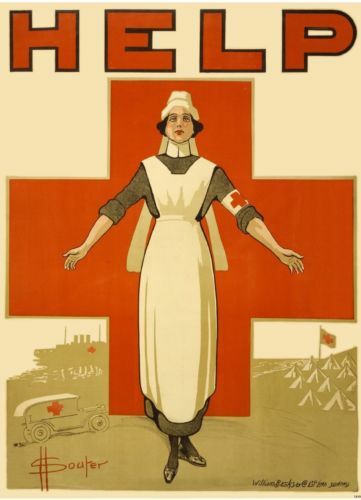 Red Cross poster circa WW 1 – art by Henry David Souter. Image in public domain. Organizations in the United States and Canada have recently announced that their food safety regimes are “mutually formally recognized” as being “comparable” to each other, and this is huge news. Computers, Infection Control, and Usability: How Human Factors Can Help If We Work Together. The field of computing has come a very long way. From basic, obscure academic theory in the 1940s to industry in the 1970s, and homes in the 1990s, they are used everywhere today – you probably have one in your pocket right now. This is massive growth, on par with the industrial revolution in scale, scope, and social influence. Computing started out ugly and difficult to use. Of course it was – the early computer pioneers were mathematicians and engineers, not designers. 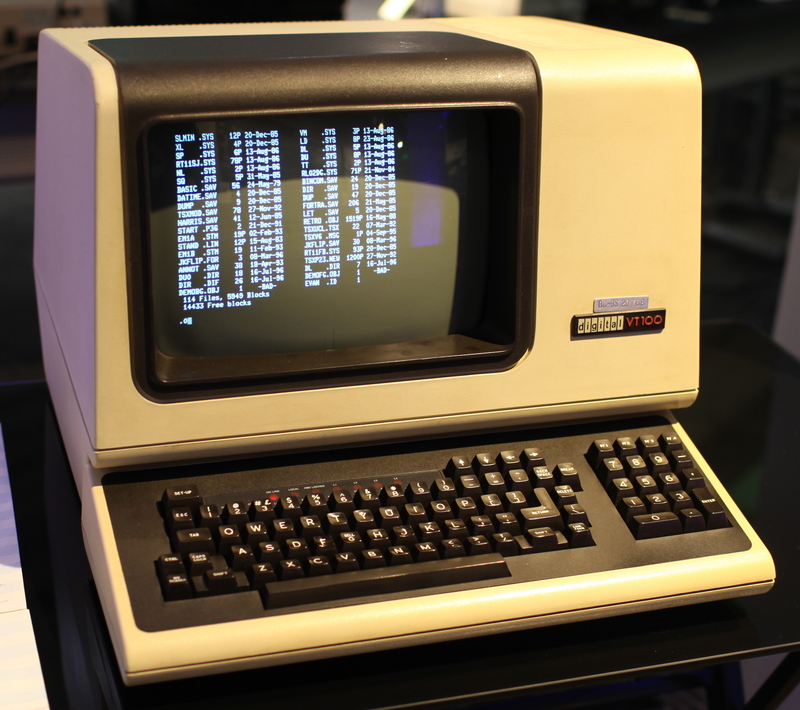 The early command line operating systems use old teletype standards, measured in lines and characters. Computers were thought of as machines to calculate, tabulate and sort, so you didn’t need much more. 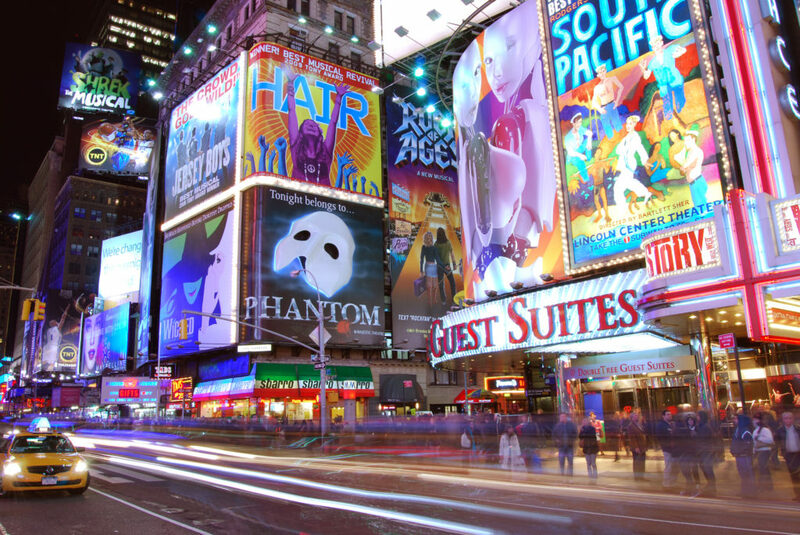 There are many things in this world that seem simple and understandable to the layperson, only to reveal their complexity and depth when studied on a more professional level. You know a cold when you have one, and to most people that’s enough – a cold is a cold and you spend a few days in bed with a warm cup-o-soup. To a doctor, your cold isn’t just a cold. It’s probably one of a large family of rhinoviruses, each with their own particular effects – a distinction that many consider academic at best, like telling the difference between wasps and bees. It could also be a case of influenza, which shares certain symptoms and matters a lot more, especially to the young or elderly. We Were Right. Healthcare Graphics Do Need Help! 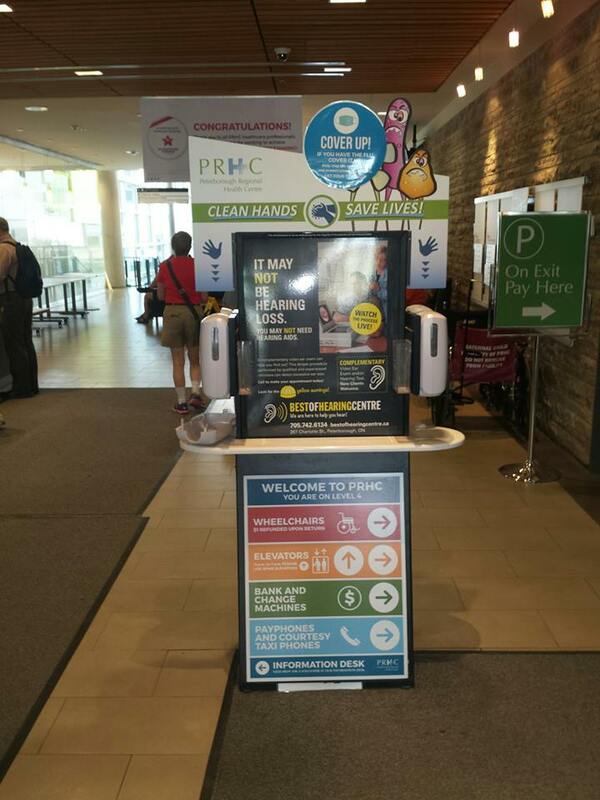 Yesterday was the fifth of May, which is the World Health Organization’s yearly celebration and promotion of hand hygiene and its role in saving lives. What a day it was! There were a great many photos of healthcare workers and policy people shared on Instagram and Twitter, each of them holding a printout of the hashtag #safeHANDS, and adding their collective energy to the proceedings. All told, it went swimmingly for all who were involved with organizing it. There were also teleclasses and webinars held on various subjects – one featured a retrospective on the past year in the WHO 5 Moments campaign (which has been globally successful), a look at the challenges in Afghanistan’s hospital system, and perhaps most interesting to us a look at what works and what doesn’t for promoting hand hygiene. That particular presentation is up on Youtube, and we’ve queued it up here to the part we find most fascinating. Working Together Will Take Time – Until Then, Symbols Will Recruit Help | Tagg Clean-Hands Blog on We Were Right. Healthcare Graphics Do Need Help! Can Hand Hygiene Afford to Make Money? | Tagg Clean-Hands Blog on Computers, Infection Control, and Usability: How Human Factors Can Help If We Work Together.